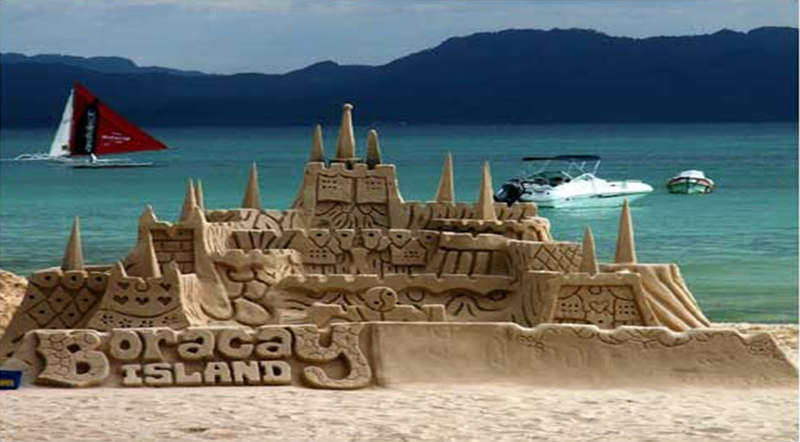 Many tourists and beach enthusiasts are enamored by Asia’s splendid and clean beaches. They travel great lengths to reach the islands and experience a one-of-a-kind summer vacation—one of which is the Philippines’ wonderful summer getaways which keeps them coming back for more. 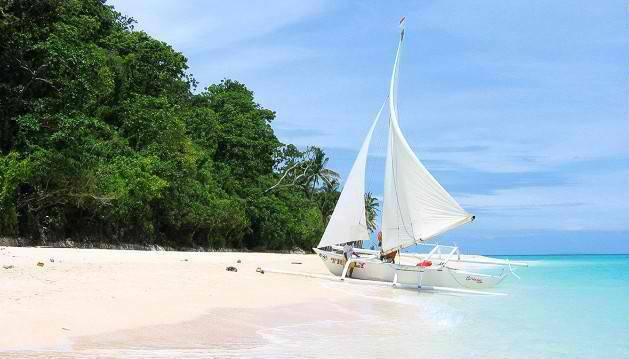 Late holiday deals make mid-year vacation planning possible, since it is often never too late to go out of the country to fly and visit the vivacity of the Philippines’ scenic beaches. Puka Beach, which is ranked 84 in CNN’s 100 best beaches in the world, boasts the feel of a paradise untouched by human intervention. If you are the type of person who’d like to chill and commune with nature without the fuzz of the urban jungle, this is the right destination for you. It’s complete contrast is that of Boracay’s White Beach with its party reputation. Filled with restaurants, resorts and awesome nightlife, this is truly a beach setting for those who’d like to relax, but cannot leave the comforts of the modern world. One can expect to meet a lot of people in this tourist spot from all walks of life and enjoy the melting pot of people who wants to have a good time. Both of these beaches offer different comforts depending on one’s preference. Puka beach is rough, innocent and untamed. While White beach is known as sophisticated, wild and free. The former can be enjoyed under the presence of the sound of the waves rushing to shore, seashells and twinkling stars. The latter by its rambunctious disco music, yummy cocktails and neon lights. Whichever of these two you pick, you deserve to have a break sometimes. It’s never too late to go out and have an enjoyable last minute trip. It doesn’t necessarily mean that just because summer has ended you cannot have a memorable time for a spontaneous journey. Always live life to the fullest, that’s the rule of beach living. What’s up, just wanted to mention, I enjoyed this blog post. It was helpful. Keep on posting! blogs on the net. I am going to recommend this site! It’s the little changes that produce the biggest changes. Thanks a lot for sharing! Let’s go Philippines < Liked it!